Call us at (510)-526-1559 today. For more information or to schedule an appointment with our Albany chiropractor, call (510)-526-1559 today! Dr. Lori-Ann Gertonson is a chiropractor serving Albany and the surrounding area. Our chiropractor at The Gertonson Institute: A Creating Wellness Center is committed to providing wholistic chiropractic solutions to address your unique needs. If you are looking to improve your overall health, Dr. Gertonson can help you attain your everyday wellness goals! Our practice is focused on the principles of Consciousness-Based Healthcare™. We believe we are more than just our physical body; we are body, mind, and spirit. Each one of us is a unique expression of an intelligent universal life energy/consciousness. The principles of consciousness-based healthcare™ allow for the full expression of well-being, addressing our health and wellness challenges consciously and holistically. At your first visit to The Gertonson Institute: A Creating Wellness Center, Dr. Lori-Ann Gertonson we will explain how wholistic chiropractic care works and give you a full evaluation to see if our wholistic chiropractic solutions are a good fit to address your needs. If there is a good fit, we can customize a plan of wholistic chiropractic wellness care for your health goals. If you have not previously been to a chiropractor and wish to find out more, please email us or call (510)-526-1559 to receive the answers to your questions. We also welcome referrals, so we invite you to share our chiropractic and wellness information with your friends and loved ones. If you would like to stay informed about the latest in chiropractic care, or if you want to start receiving free articles about health and wellness news, subscribe to our bi-weekly newsletter, even if you are not a patient. We also offer a community content area, which includes wellness articles and other healthcare resources. 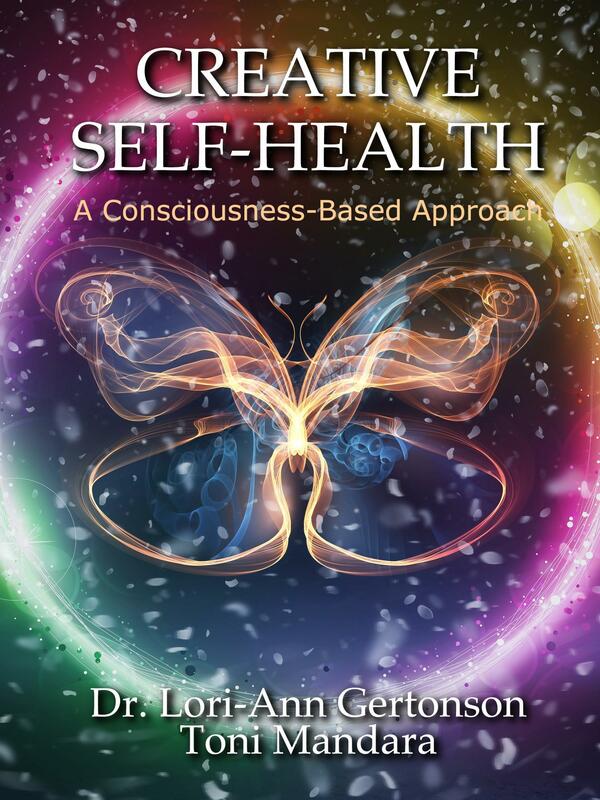 Dr. Lori-Ann Gertonson is the founder of The Gertonson Institute, and the developer of The Quantum Alignment Process™-a consciousness based healing system that incorporates her expertise in lifestyle management, personal development and well-being. Our health is determined by our choices, which either support our expression of Life Energy or hinder it. Self-health is the process of taking charge of our health through self-awareness, self-knowledge, and self-care. "I have benefited tremendously from the chiropractic care I received from Dr. Anderson." "My health has improved considerably thanks to Dr. Anderson!"